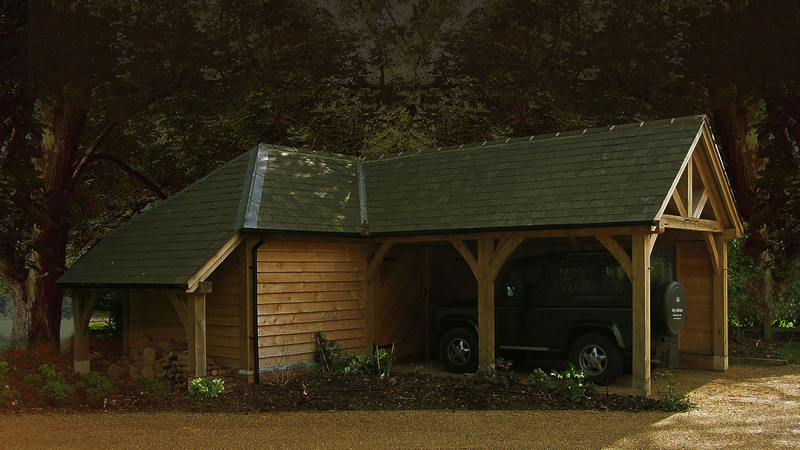 We build beautiful garages, garden rooms, extensions & more! 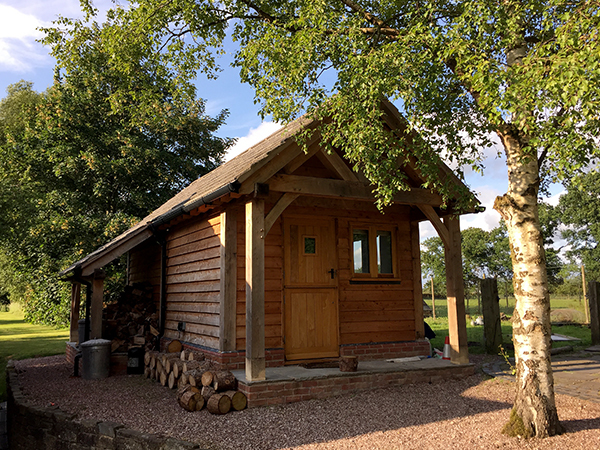 Call us on 01926 612812. 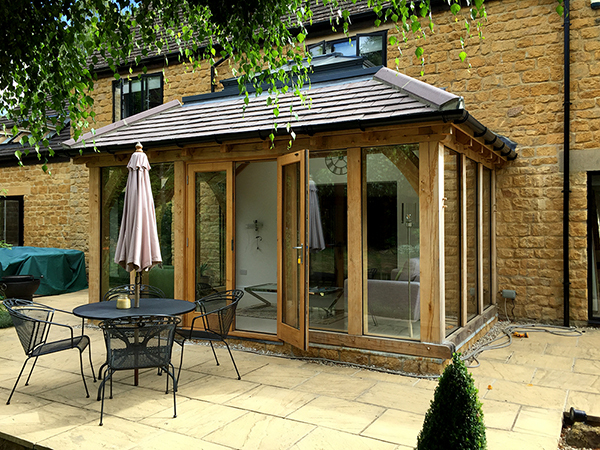 We offer a complete service, from design to construction. Call us on 01926 612812. 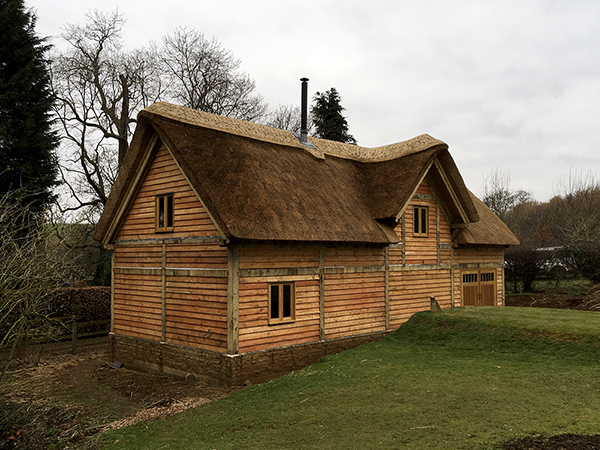 We use centuries-old methods to construct buildings that last. Call us on 01926 612812. 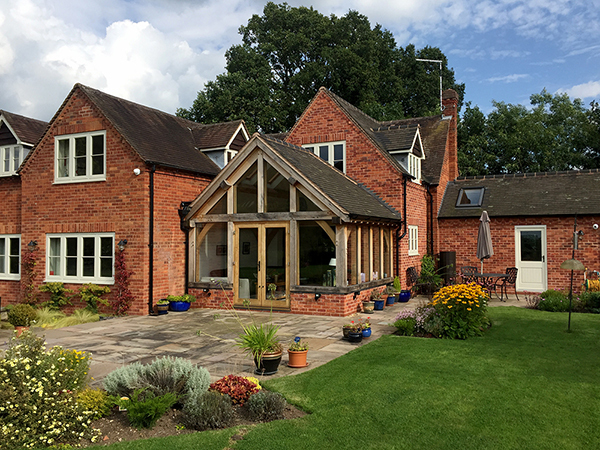 Based in the heart of England, Shires Oak Buildings are specialists in the design and construction of oak framed structures. 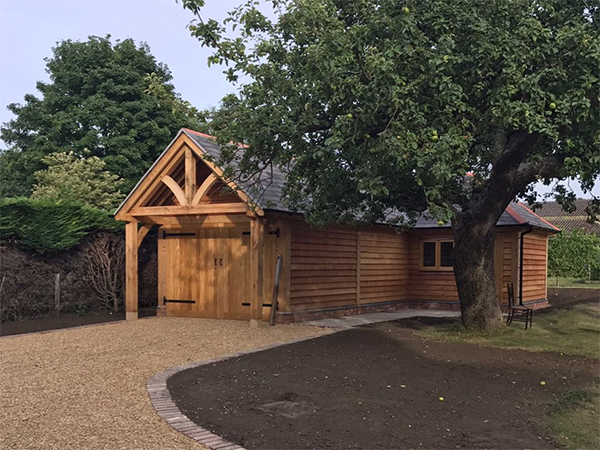 We use traditional woodworking techniques developed over centuries and we are passionate about creating beautifully crafted, green oak buildings. 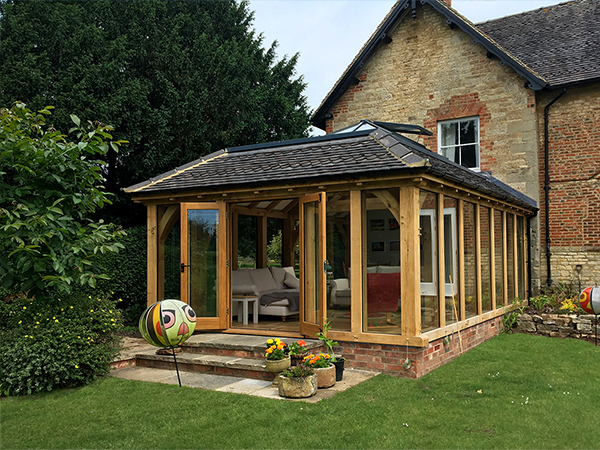 Whether you require a garden room or an orangery, a garage, home office or an elegant gazebo, we have the expertise and dedication to transform your ideas into reality. We aim to satisfy both your tastes and your budget. 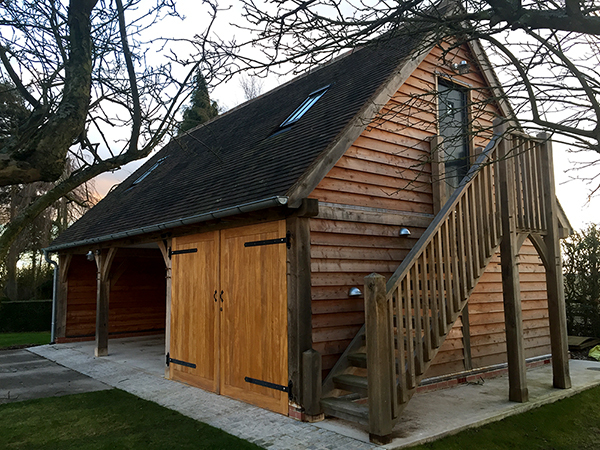 The Shires Oak Buildings team have been building high quality oak framed buildings and extensions for over a decade. We're advocates of traditional techniques, and combine these with modern methods to ensure our work stands the test of time. 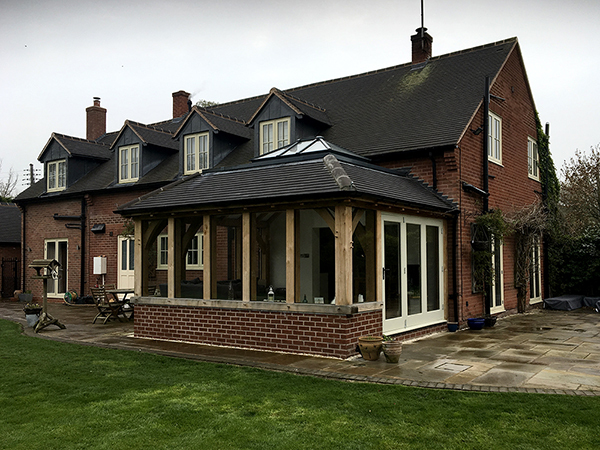 From home extensions to standalone buildings, we've done it all, and we're always happy to discuss bespoke projects! 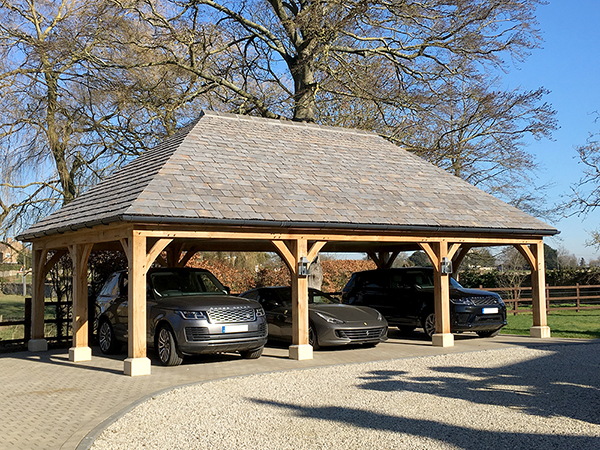 At Shires Oak Buildings, we always seek to make our customers happy - check out our porftolio and tesimonials for proof! 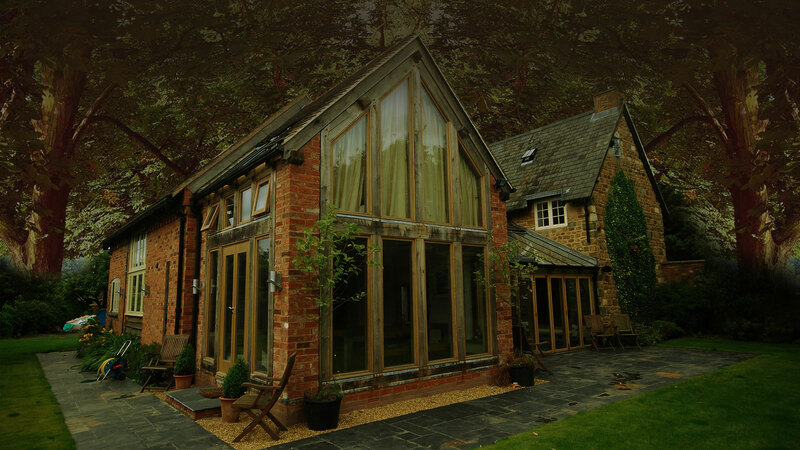 The oak we build with is sourced directly from Europe, and we support suppliers who use sustainable forestry methods. 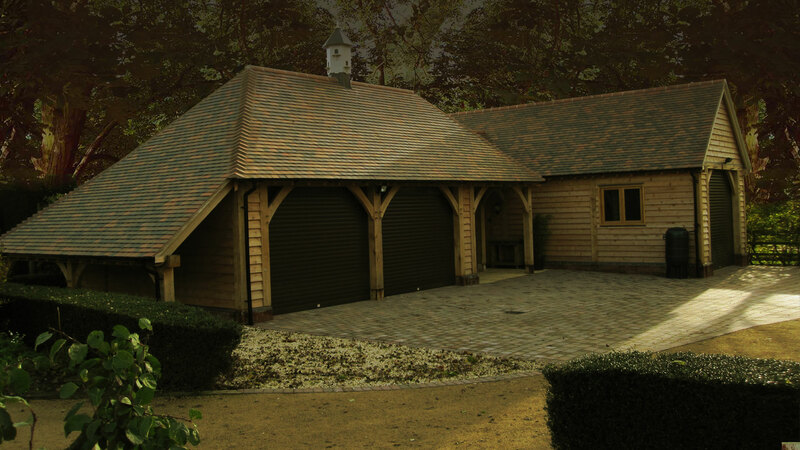 We pride ourselves on delivering a great service, and we know that the key to this is providing great customer suport. 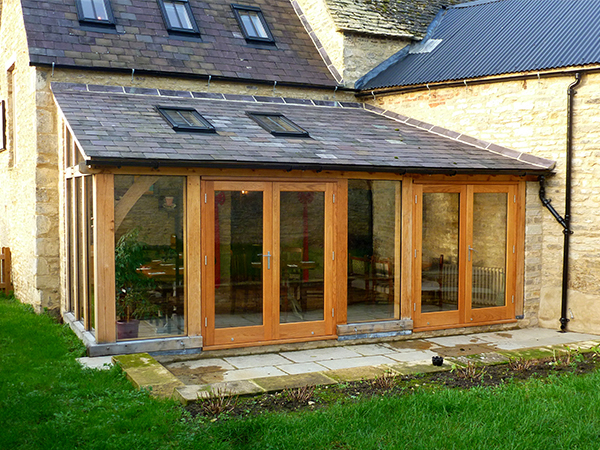 Interested in an oak framed room or extension? 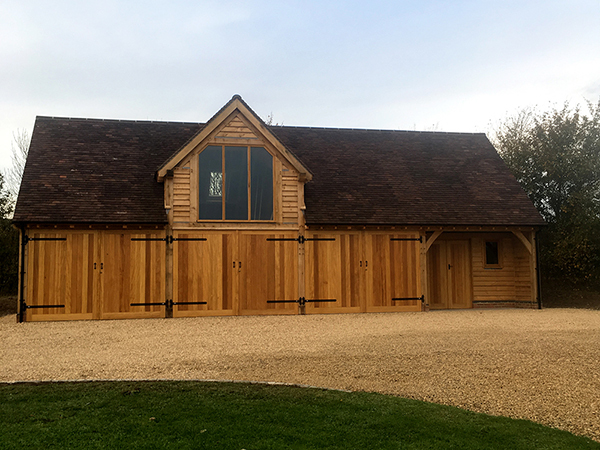 Please contact Shires Oak Buildings today so we can have a chat about your ideas and how we might be able to help you create something beautiful!